$65 Online Anger Management Classes, Start Today! Online Anger Course is your trusted leader for Online Anger Management Classes. Whether you need a class for a court ordered requirement or simply for personal growth, we are a smart choice. NEW Instant Certificate Download Upon Completion! Online Anger Course is a world class online anger management program that can be taken from any location in the United States. Our mission is to provide instant access to high quality online anger management classes for court, legal, business or self-improvement. Several programs to choose from including a 4, 8, 12, 16, 26, and 52 hour/session class. Access is instant and a certificate of completion is awarded! "I wanted to commend your company on the excellent response we received from the two employees who successfully completed your (12) hour on-line Anger Management course. Both employees stated that they felt the course curriculum had given them valuable insight into dealing with stress, on the job disagreements and controlling their anger and reactions. I should add that these were unsolicited comments and both men seemed sincerely impressed with how the course material had provided means for personal growth and insight. Please feel free to use this note as a full endorsement of your products and call with any questions or comments you may have. Our online anger management classes area an ideal resource for court requirements or simply for self-growth. Please see our Guarantee for more information. Online Anger Course uses empirically validated techniques taught in an educational, easy to use format. Our courses were written by experts and designed to be effective. No hidden fees, nothing extra to pay. 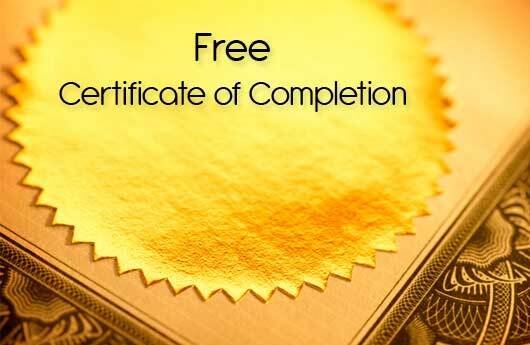 Once you complete our class your certificate is free. We will provide both an original signed and embossed copy and an instant downloadable copy! We are so confident in the quality and acceptance of our programs that we offer a full refund of our class if it is not accepted for any reason. Our classes offer the most comprehensive yet simple to use format. 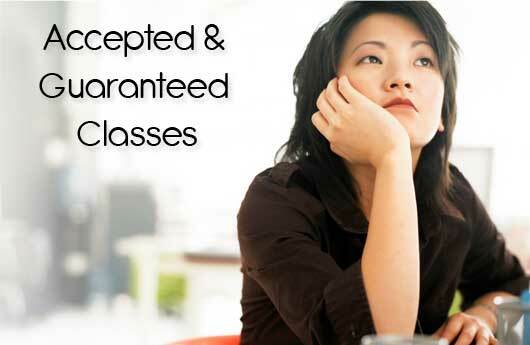 Our programs including a 4 hour, 8 hour, 12 hour, 16 hour, 26 hour and 52 hour classes. Our online classes are available 24/7. Don’t miss time away from work, school or life commitments. Start instantly with a trusted leader.